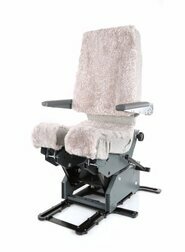 IPECO style replica Captain Seat for Boeing 737 style Flight Simulators. 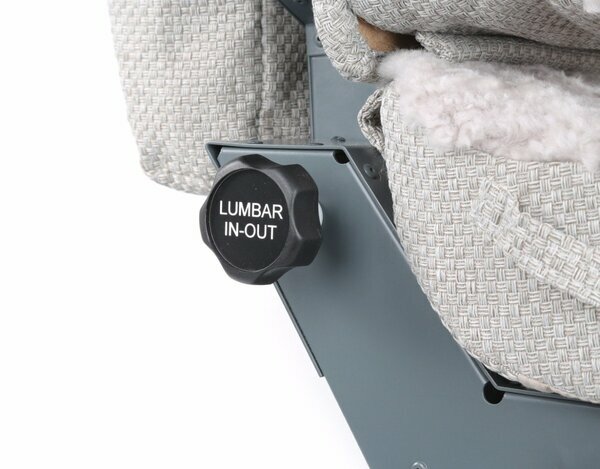 Fully adjustable and built for intensive use. J-rails system replica included. 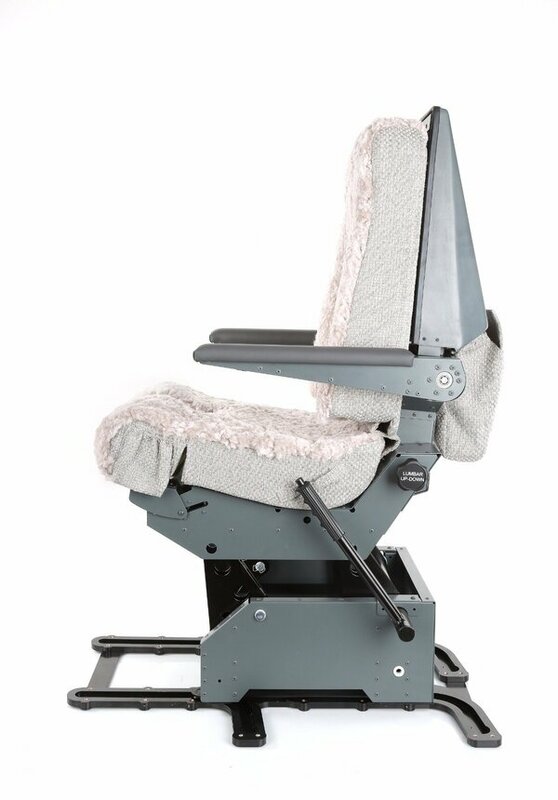 NOTE: Capitain Side Seat - The included J-RAILS System replica allows easy access to the seat and secure distance adjustment from MIP. During the years, we had the occasion of putting FSC products to severe, real-life stress tests. We learnt from inexperienced young future Pilots and from Veteran 737 Captains feedback. 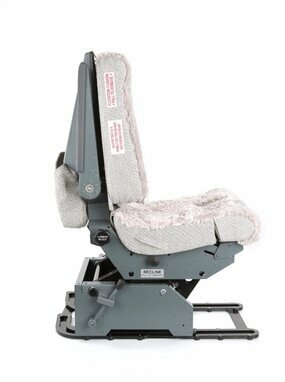 The result is the sturdy and durable B737 Seat. 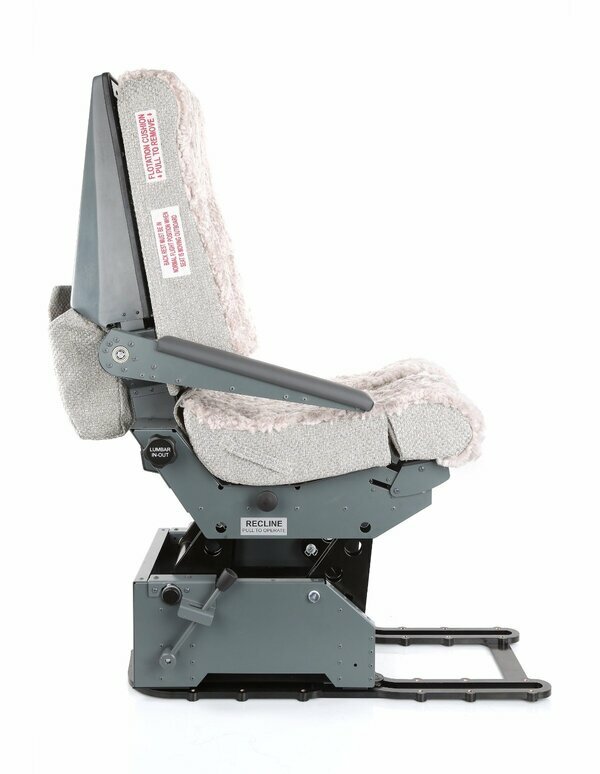 Our B737NG Replica Seat is fully adjustable and sturdy built. 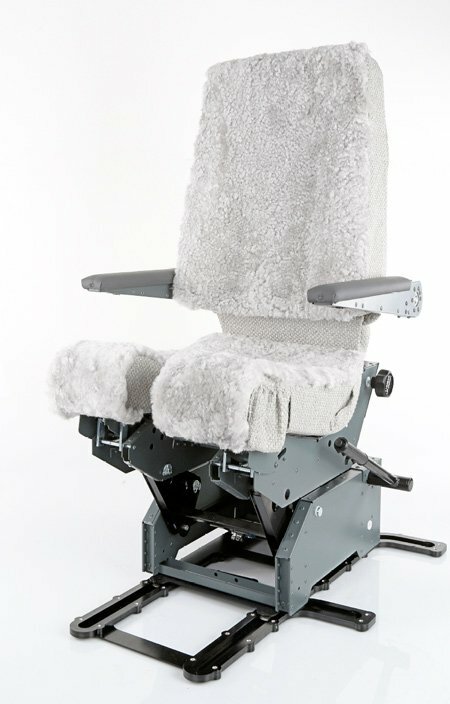 FSC B737 PRO Seats are close replicas of the original IPECO models found in Boeing 737 cockpits, in both functionality and aestethics. A professional Seat offers many advantages in comparison to a generic One. 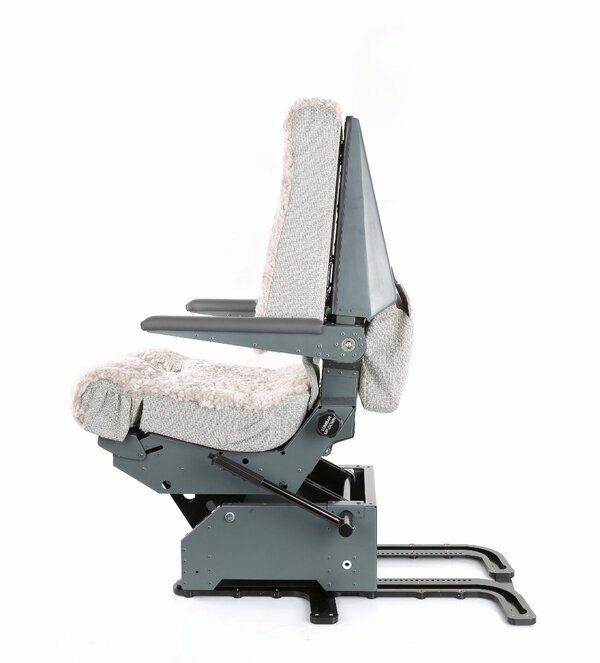 First of all, it is designed to adapt to different pilot heights and body characteristics. 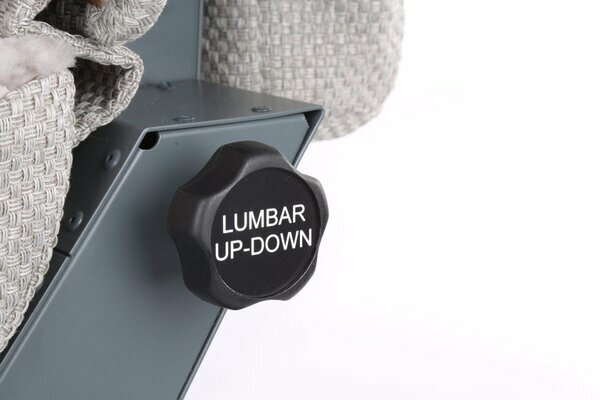 The purpose of so many adjustments is to let all Pilots have Flight Controls at hand, immediately. This applies also to professional Flight Training and serious simulation systems, indeed. 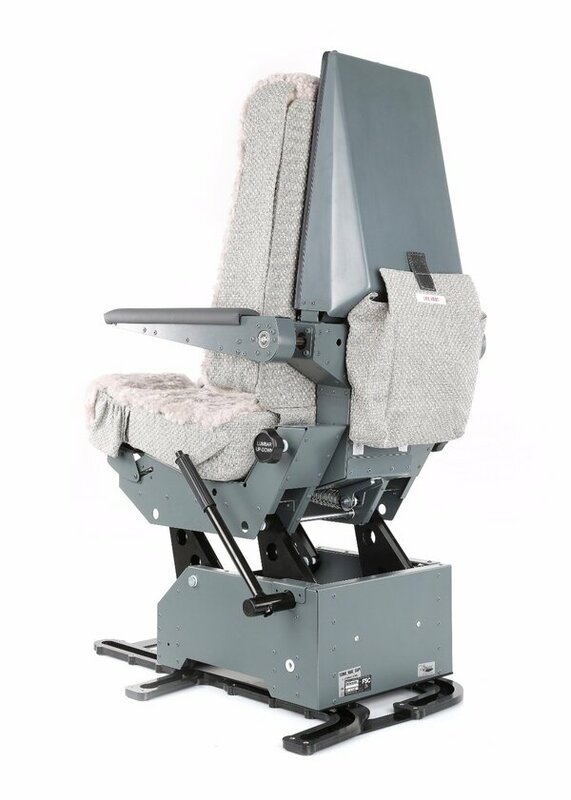 When you are using realistic force feedback Rudder Pedals or Yokes, and you're in a 1:1 scale Cockpit, you need a PRO Seat. 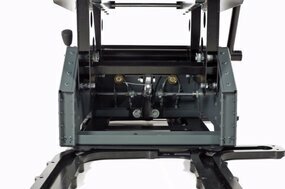 The included J-RAILS System replica allows easy access to the seat and secure distance adjustment from MIP. 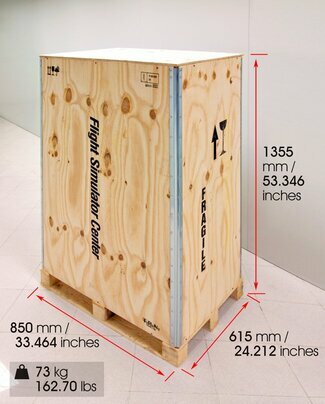 FSC PRO SEATs are packed and shipped in sturdy and safe industrial-grade wood boxes, tropicalized if needed. 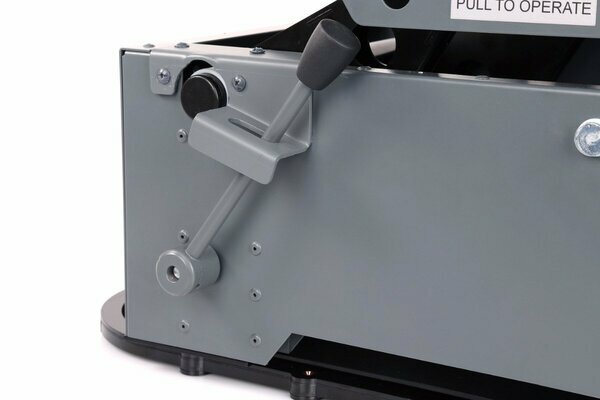 This way you can be sure to receive your product exactly as we made it. 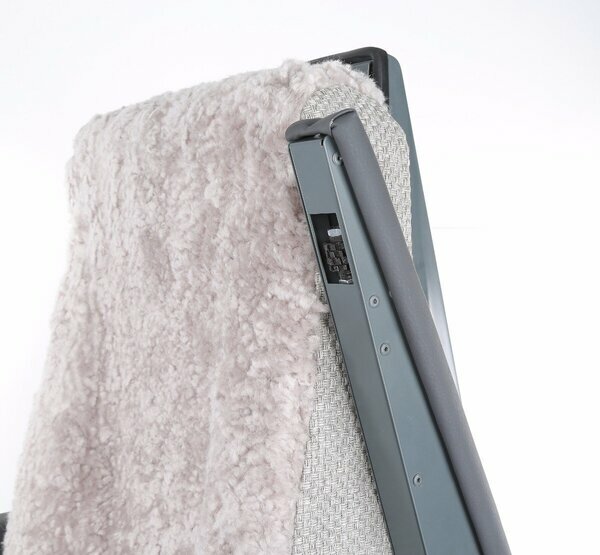 You just need to add the product to the “cart” (no registration on the web site is required) and select the final destination country and choose from the menu “Simulated Shipping Cost” and the system automatically gives you the amount of the shipping costs.